We make fashionable garments for the man that is driven, ambitious and leads a luxurious and fast pace lifestyle. Our variety for your wardrobe is marvelous. 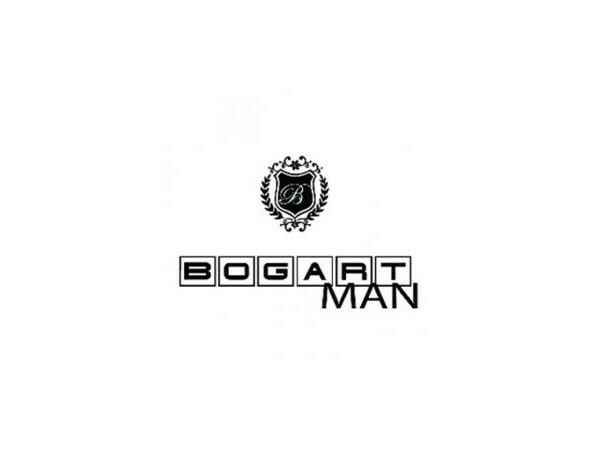 Bogart Man is represented by men that ooze success and always look impeccably polished and classy with that desired, sophisticated edge. From black tie to casual, Bogart creates a stage for you to express yourself in a timeless manner and allows you to add your individuality.